Smoky Mountains Lodging Guide: HOW ABOUT A GATLINBURG, TN ADVENTURE? 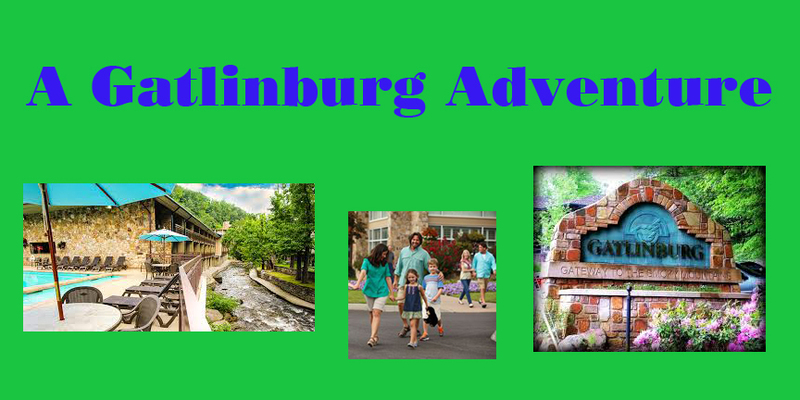 Gatlinburg, Tennessee, is a grand place for a vacation, a couple's weekend, family reunion, wedding or a base for a Smoky Mountain adventure. 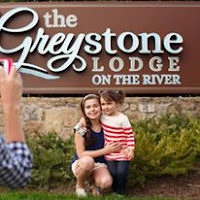 Establish your base camp at the Greystone Lodge on the River, across the street from Ripley's Aquarium of the Smokies. Gatlinburg has a lot to offer whether you are interested in staying in an historic hotel, a mountainside cabin or a newly renovated hotel like the Greystone Lodge, you can find a quality place to suite your needs. Many of the hotels in town, including the Greystone Lodge, are located downtown allowing visitors to walk the main street to shop, eat or play in the attractions. Gatlinburg is a fun town to stroll up and down the sidewalks along the main street - Highway 411 - as the unique shops, restaurants and many attractions line the road. You can window shop, check out the Hollywood Star Cars, and be tempted with ice cream, caramel corn, and the tempting smells of sausage and onions on the grill and the entree of the day from the varied restaurants along the road. live band, special effects including laser lights, pyro, giant video screens, dazzling costumes and high-flying musicians. This is a show you must see! Catch a great meal at Red Lobster featuring fresh fish, shrimp and lobster dinners, pasta dishes and seasonal specials. The Red Lobster is located on the Parkway less than a mile from the Smoky Mountain Opry. Begin your Smoky Mountain Adventure at the Best Read Guide website where you will find live show, hotel, restaurant and attraction information and coupons, maps, area information and more. You can also link to the Best Read Guide or Smoky Mountain Lodging Guide Facebook pages for more information and to win tickets and gift cards by participating in the weekly contests. Get to the site by clicking on the following link - www.bestreadguidesmokymountains.com/, and enjoy your adventure!